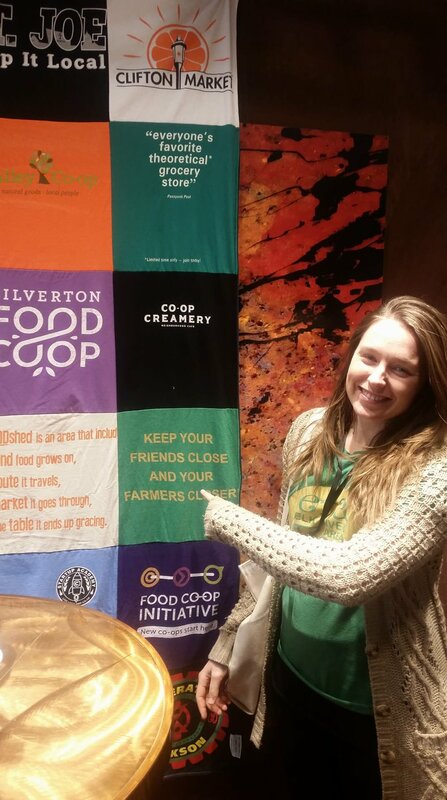 We just got back from an amazing, insightful, energizing weekend spent in Milwaukee, WI at the Up & Coming Food Co-op Conference. Up & Coming is a Conference that educates start-up food co-op's through workshops, open discussions and consulting work. It is a huge resource center to learn how we can better serve our community in order to provide the healthiest, cleanest food options. Vision: We were reminded how important Vision is in the process of opening a community-owned grocery store. We were asked to reflect on WHY we are putting in all this time and effort - and this is what we came up with. We want to create a space for neighbors and friends to come together, learn from each other and build a healthy, sustainable future for generations to come. We are doing this by supporting local agriculture and creating an avenue for small-town farmers to provide their products. We are doing this through our community education classes in order to build safe space to discover new ways of being and consuming. We are doing this through outreach by providing updates and news to our community. Democratically Owned: Co-op's are special because they are owned and operated by the people who use their services. BECOME A MEMBER - we can't stress this enough. Without members the co-op will never open. As an owner you have a say in all the big decisions: where will we be located, what will we provide? There is no hierarchy with the corporate business leader on top and all others below. Community Driven: Again, co-op's are for the community. With that said, we need the communities help to build awareness and increase our membership numbers. We can not open our doors without a strong, loyal membership base that is willing to invest their time and money into developing the grocery store. Get Involved: We need passionate people who care about health and wellness and are willing to volunteer their time and expertise. We believe that healthy food means healthy communities and want to provide the space to cultivate a cohesive, trusted grocery store providing trustworthy, clean food. If you believe in our Vision, get involved today! We just returned from a jam-packed weekend in Downtown Minneapolis. 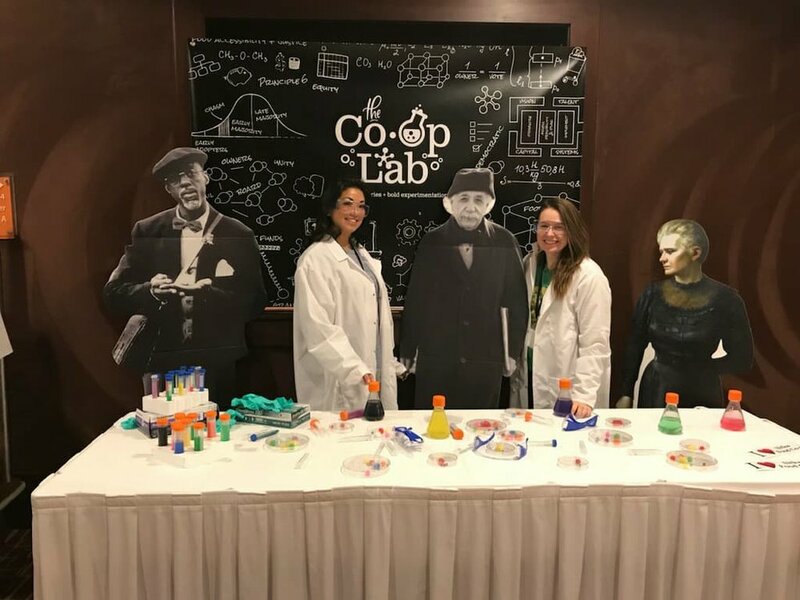 The Elk River Area Food Co-op went to CCMA 2017, an international food co-op conference filled with workshops, networking and tons of fun. We are doing our best to build a strong leadership team in order to get the community working together and bring this co-op to town, sooner rather than later. We need our community to help us along the way through membership, volunteer work and sharing your skills and talents! Feel free to ask us any questions you have about the co-op business model and keep following our growth to see how much we’ve learned.